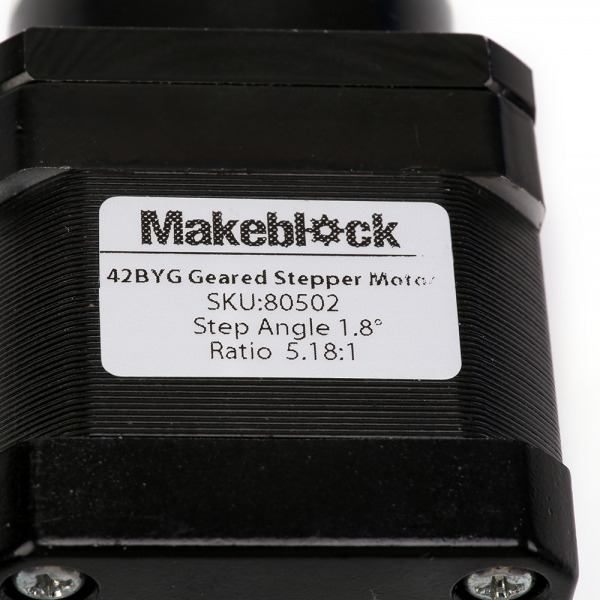 Makeblock 42BYG geared stepper motor is a simple, but very powerful stepper motor with high output torque and response speed but low noise and energy consumptionhas better performance. 1. 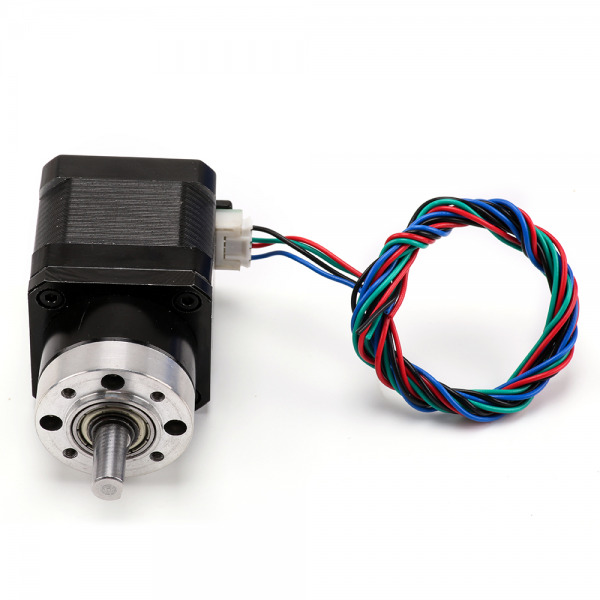 Ourstepper motorhas two phase. 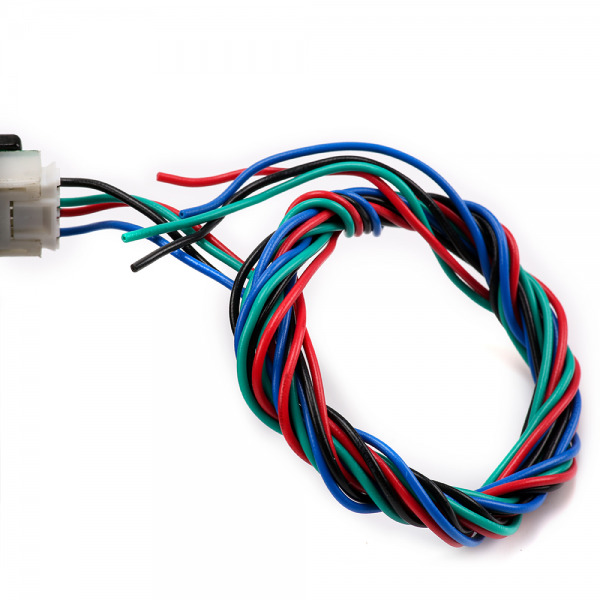 So it doesn't matter you change the connection order between phase A and phase B. Which I mean Black and Green could be connected to A orB, Red and Blue could be connected to B or A. 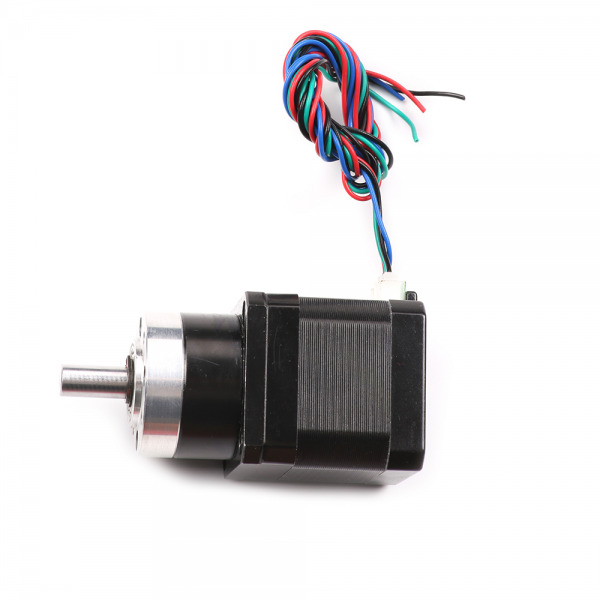 And yes, it would change the motor direction. A-:Green or A-: Black Both of the connection type are OK.
3. There is only one rule you need to follow, which is you can't mix them together.